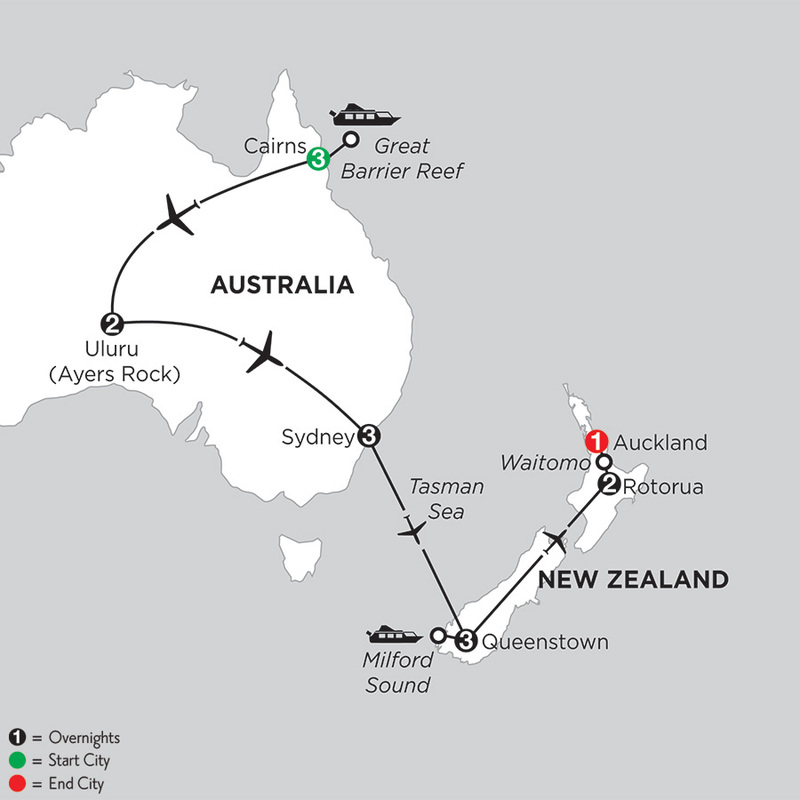 Book a New Zealand vacation package, and experience an independent adventure in a stunning setting. 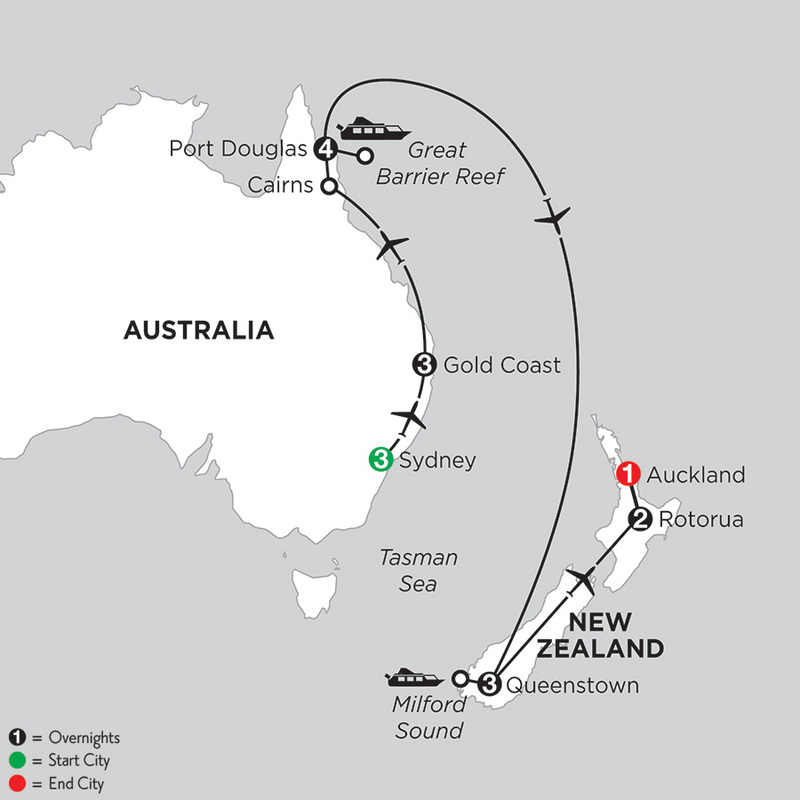 With Monograms New Zealand vacation packages, you travel your way, with VIP access and expert insights from local hosts. 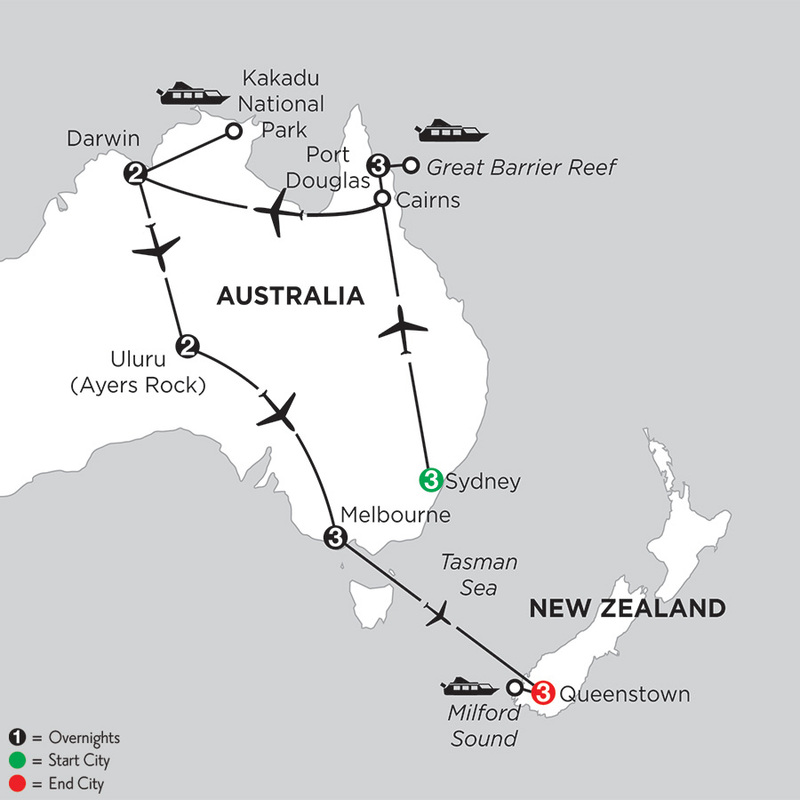 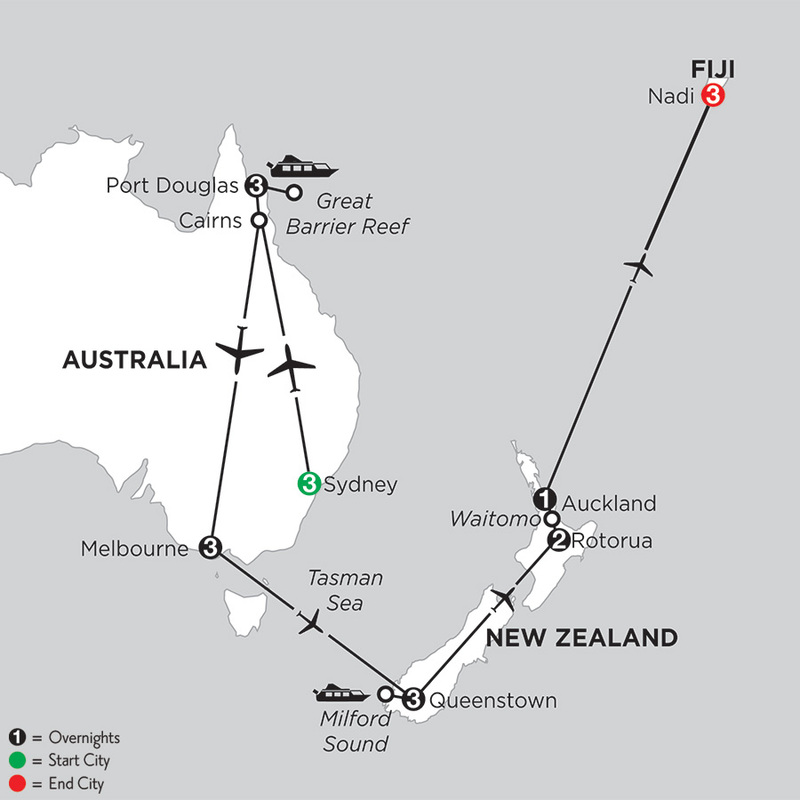 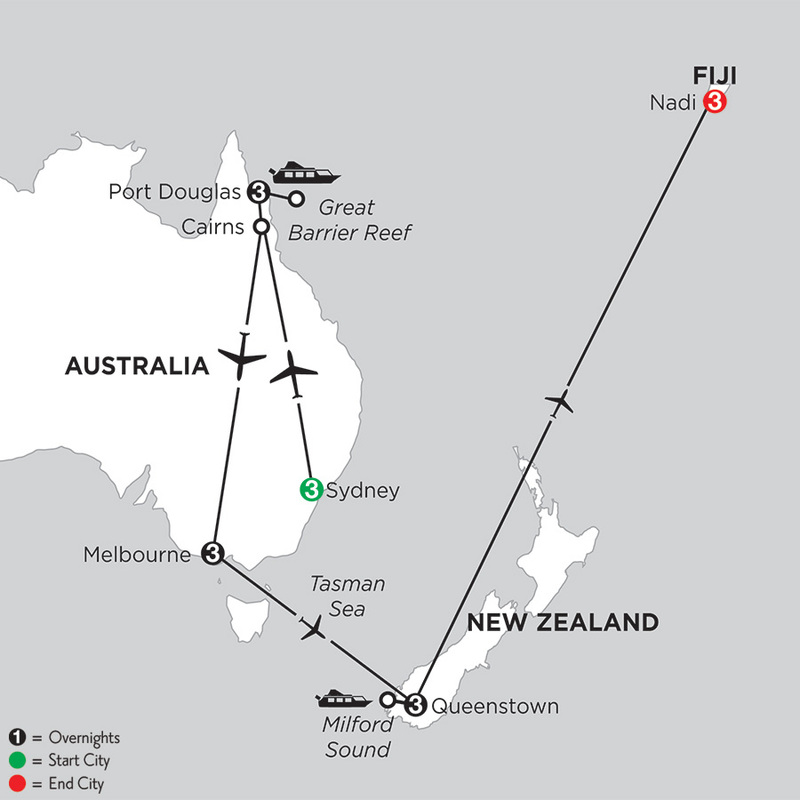 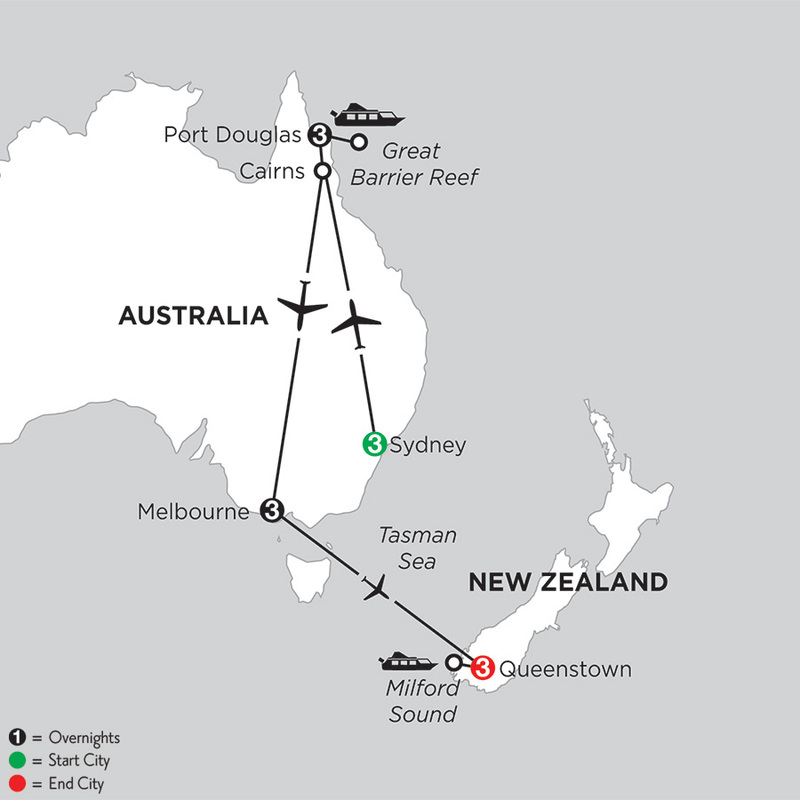 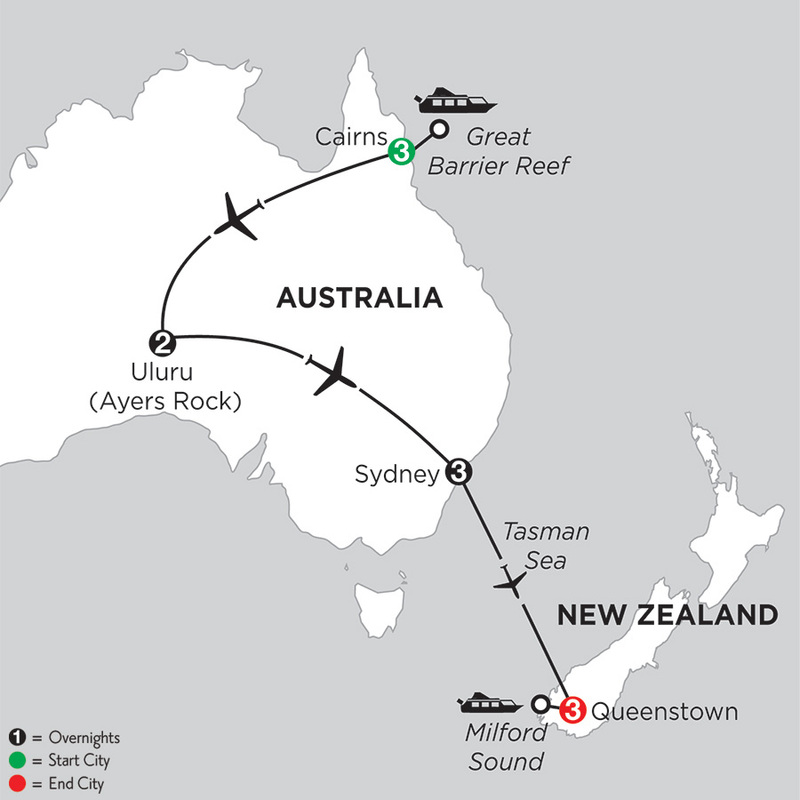 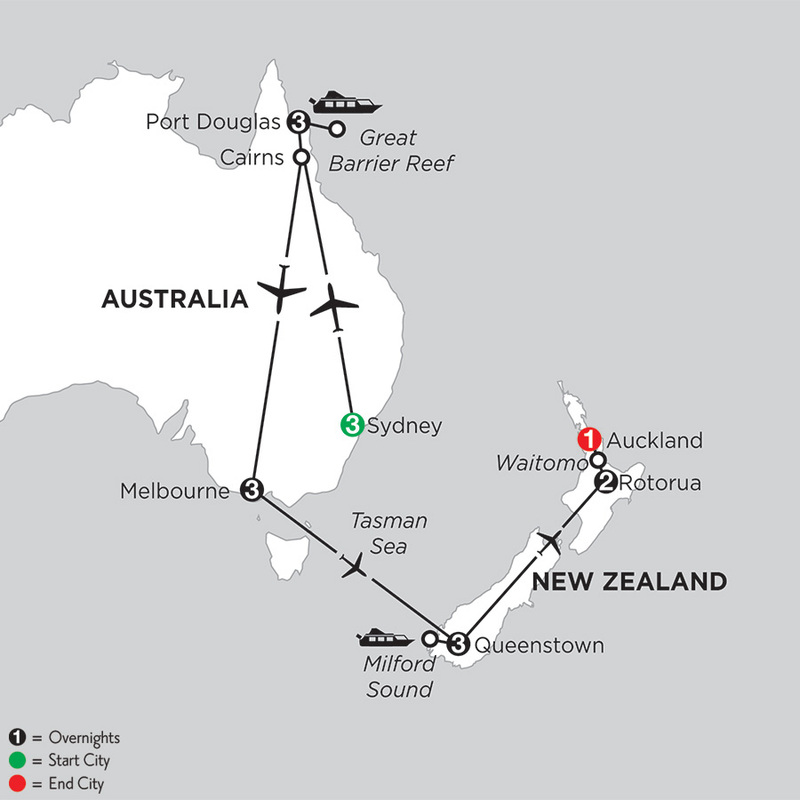 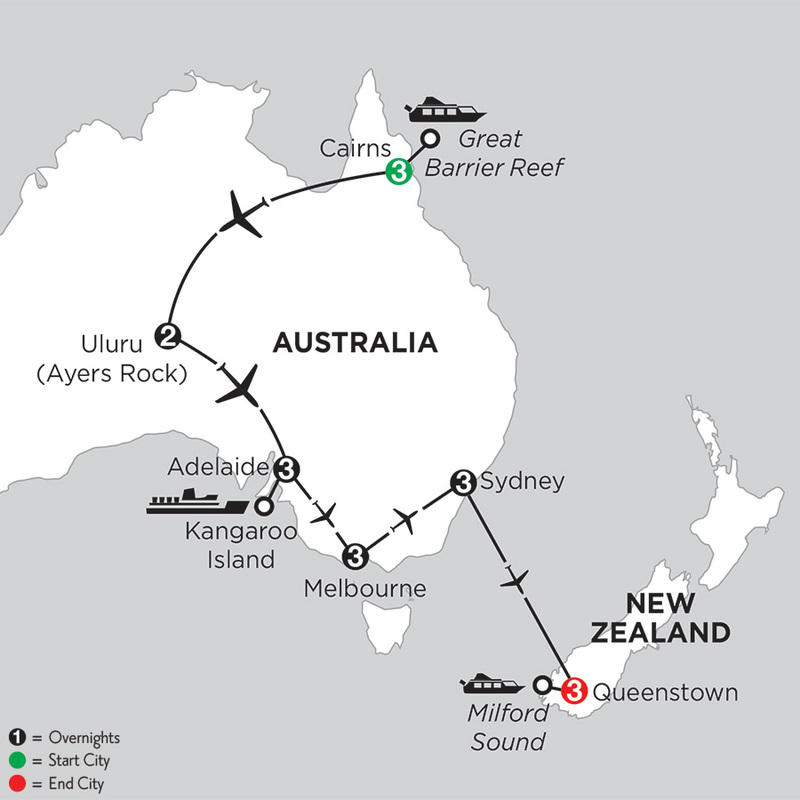 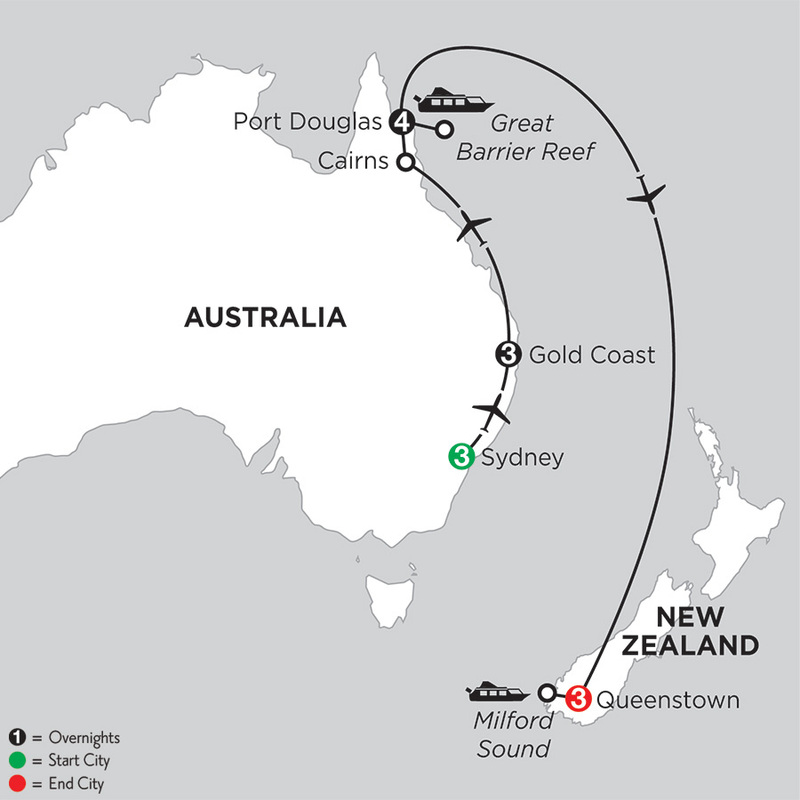 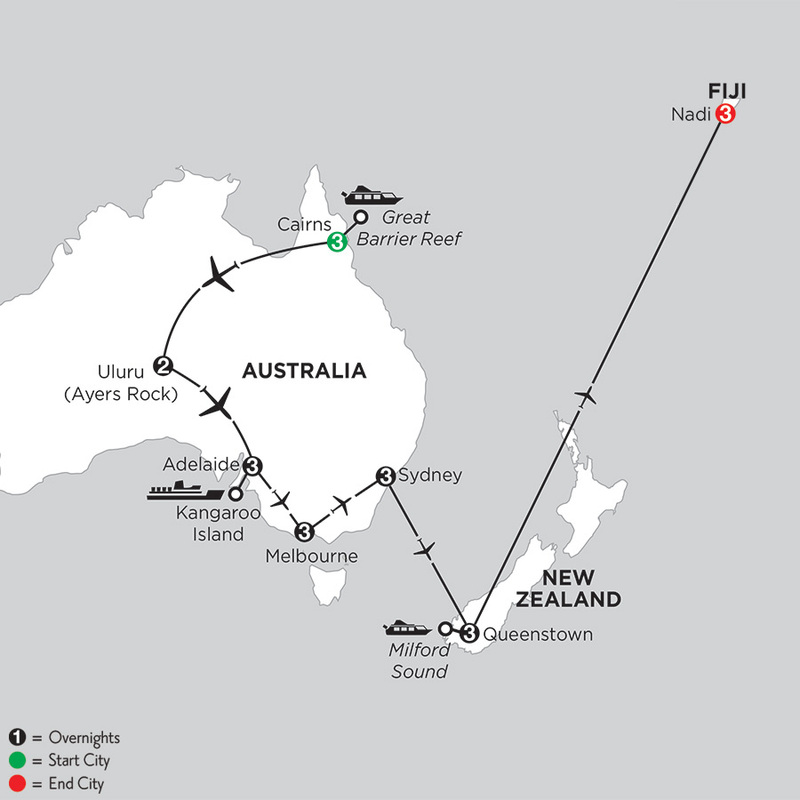 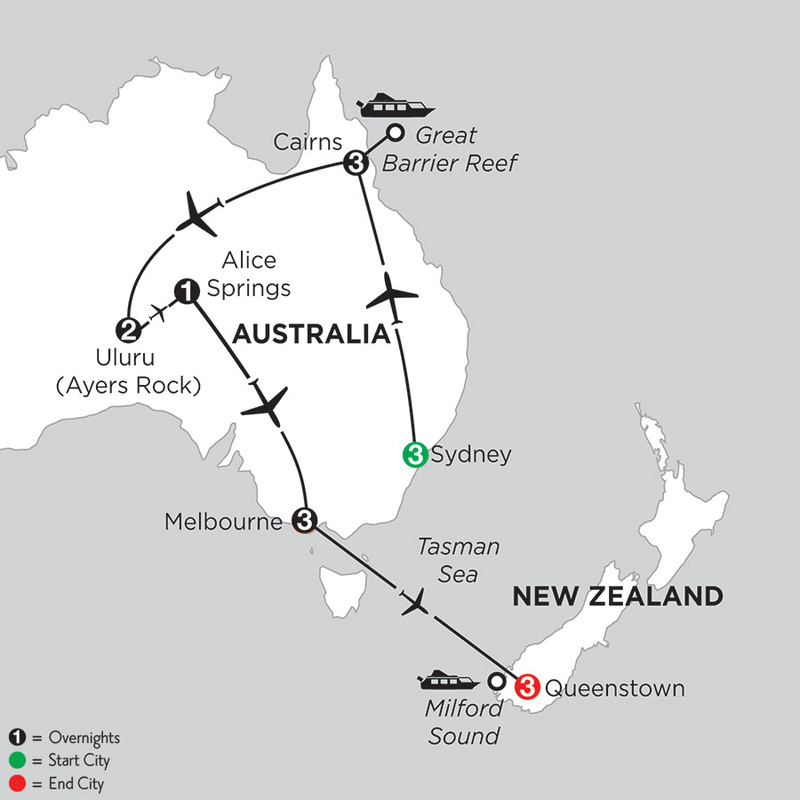 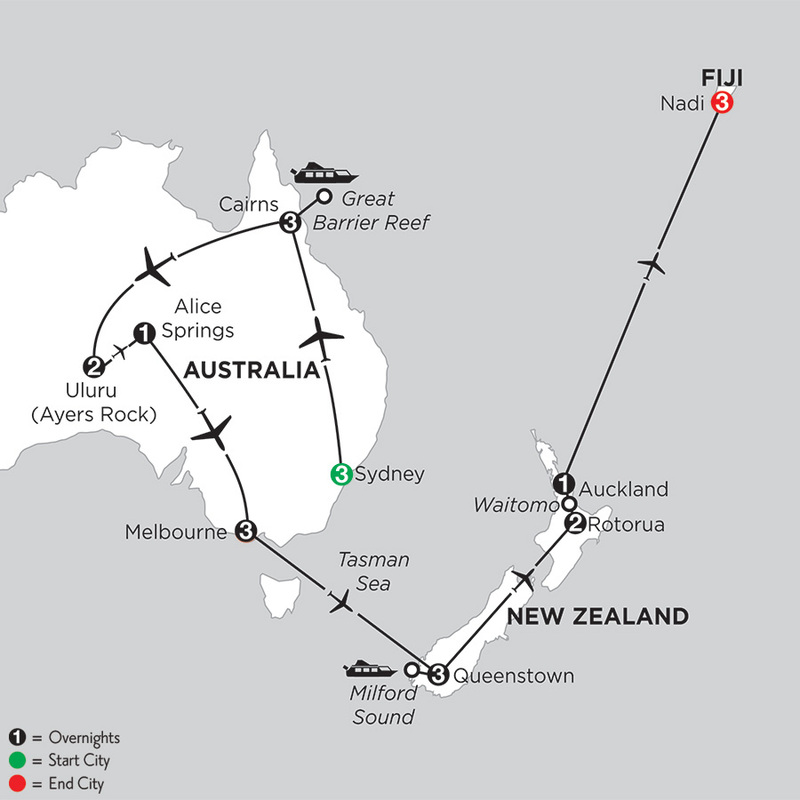 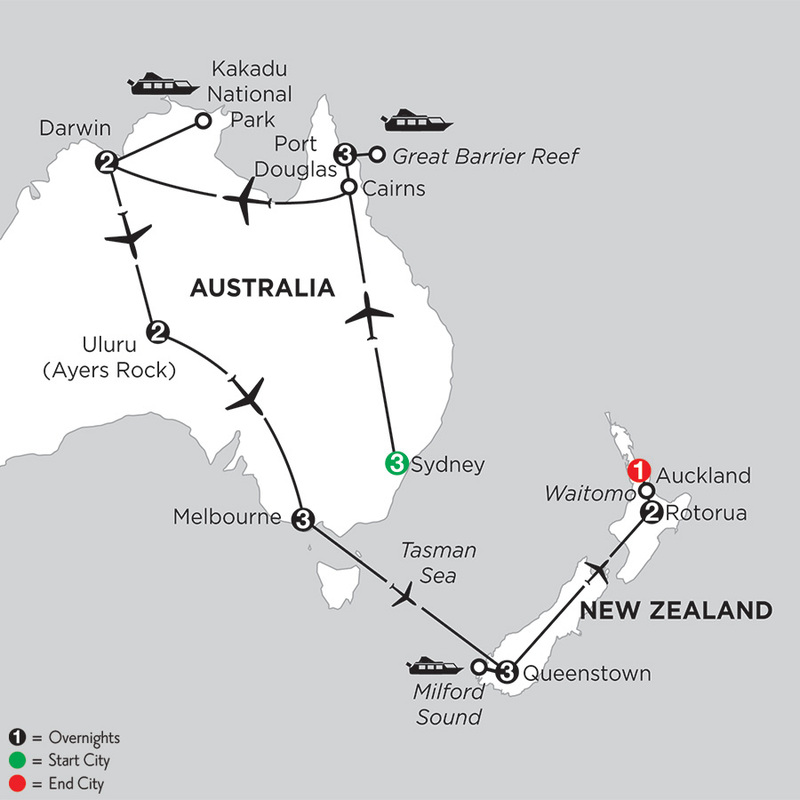 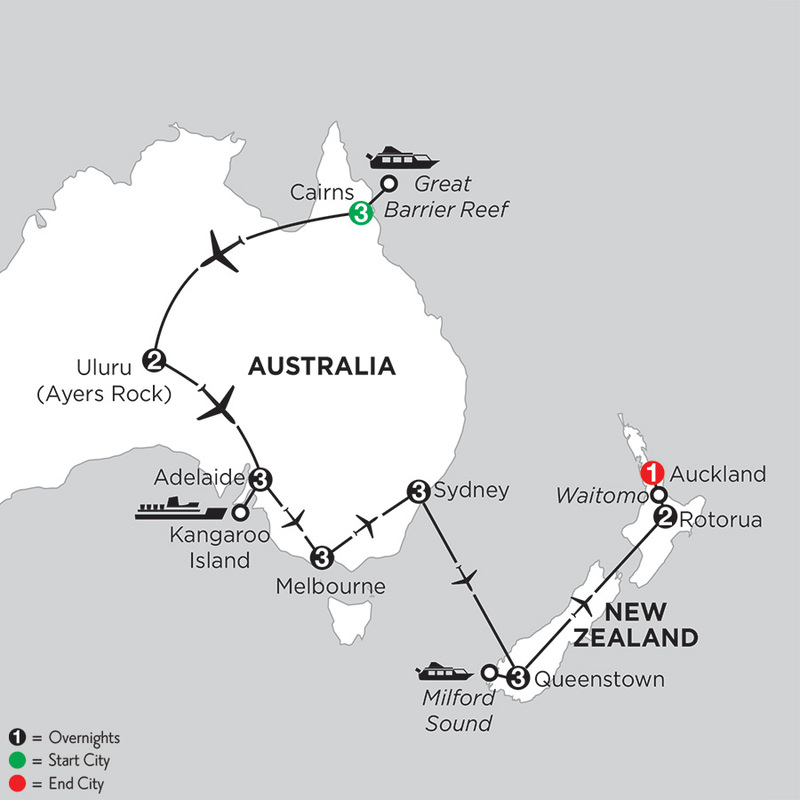 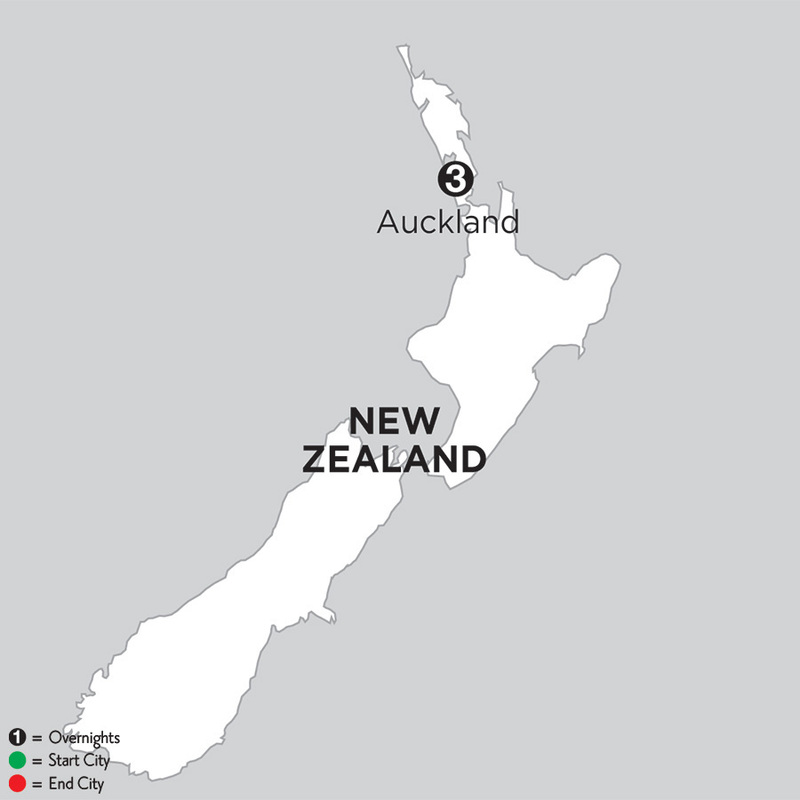 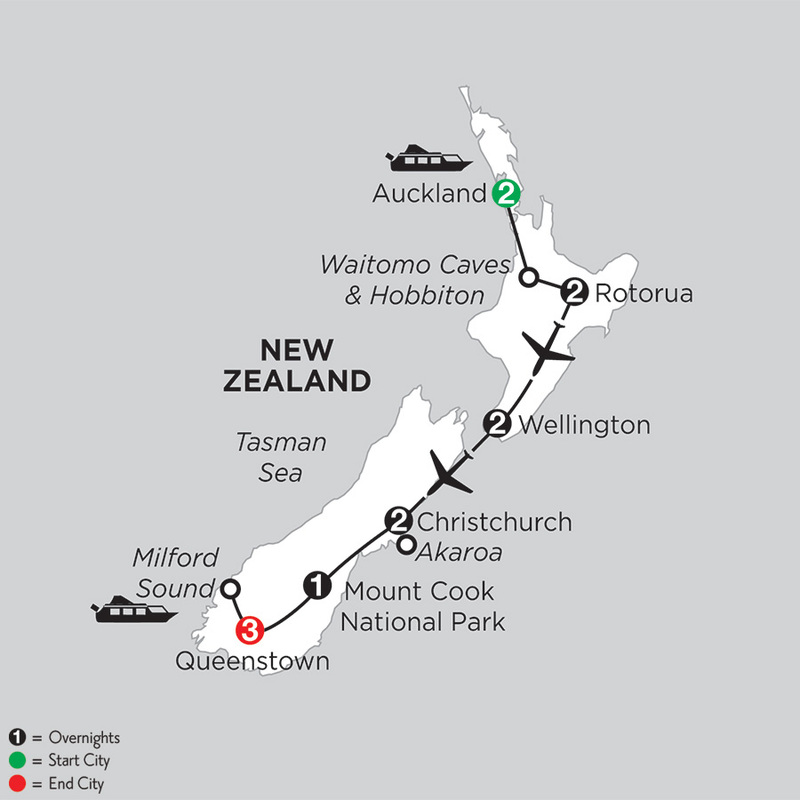 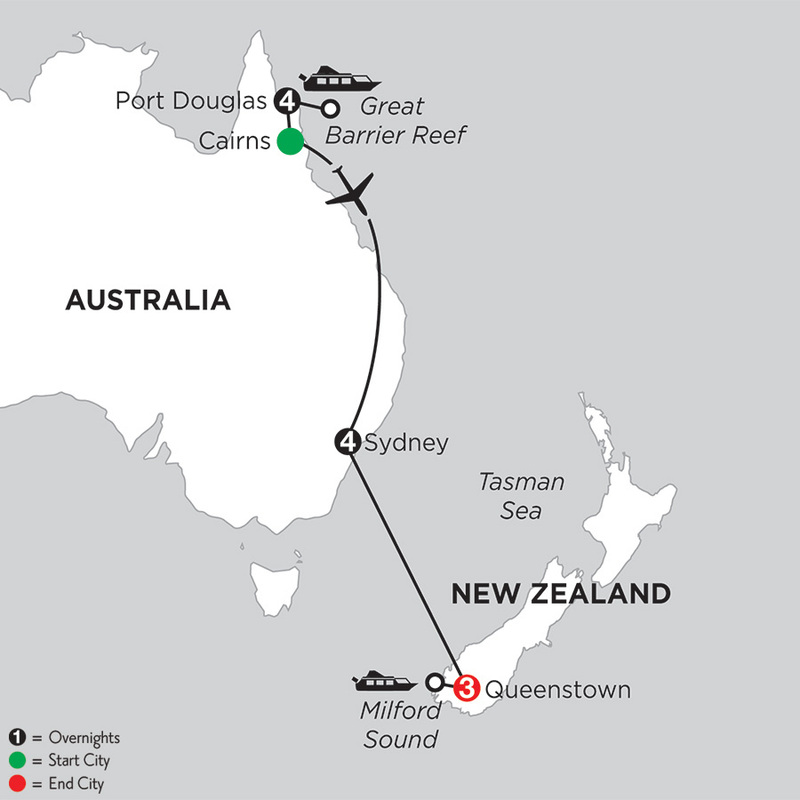 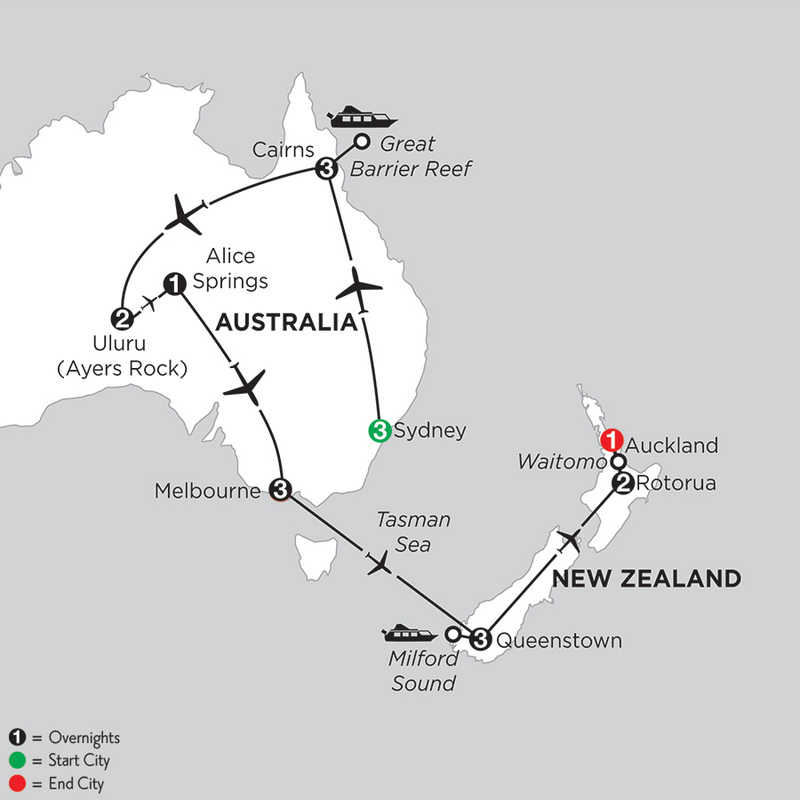 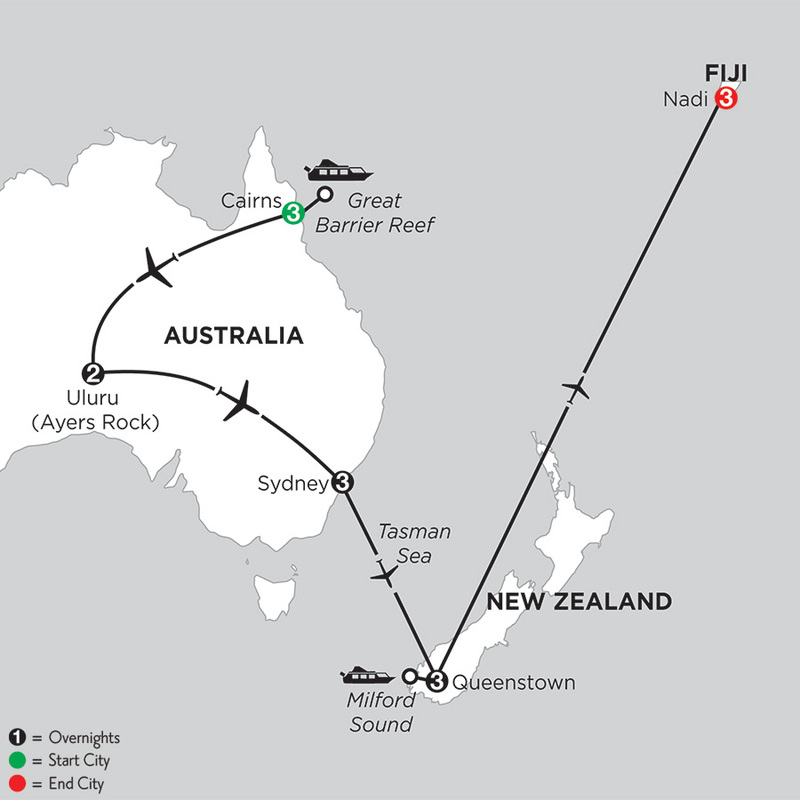 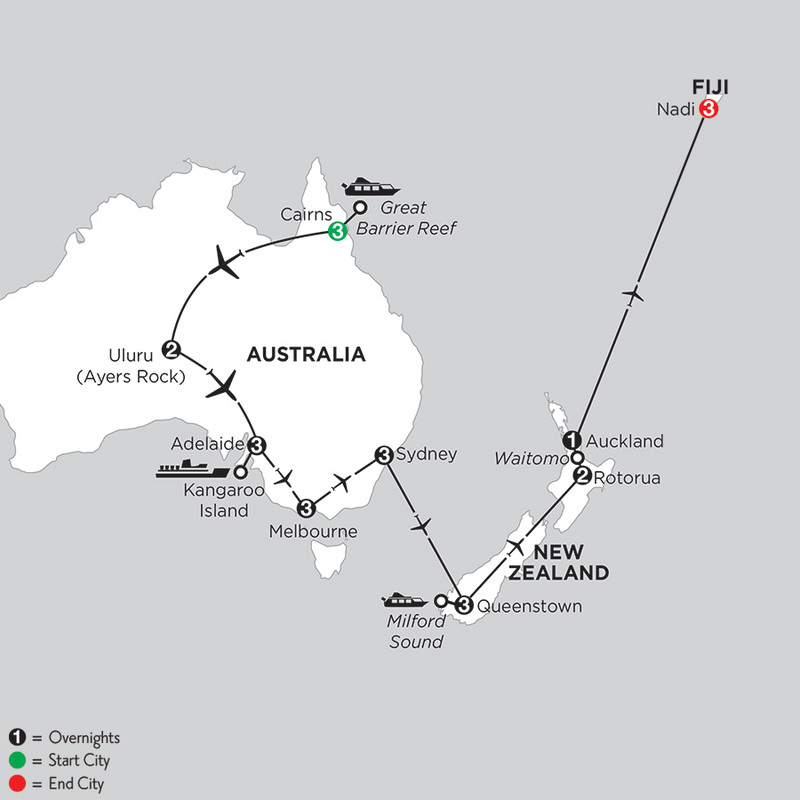 View our available New Zealand vacation packages below and request your quote today.